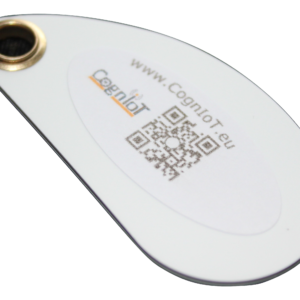 Intelligent RFID Reader – quick and easy to get working. XBee Format – just 28×15.7mm. Supports Hitag1, 2 , S256 & S2048, EM400x/4102, MCRF200/123. 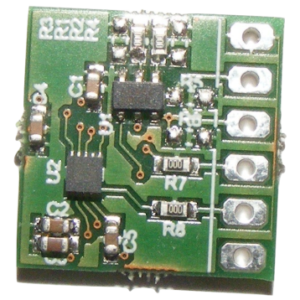 Uses the low-cost 125KHz RFID standard. LEDs indicate operation. 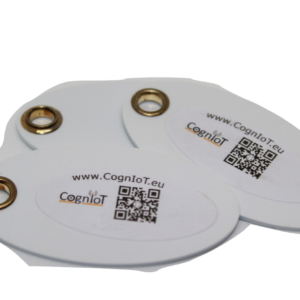 The 125KHz RFID reader from CognIoT uses built in intelligence to carry out all of the low level interaction with tags. The user only needs to implement high level comands such as: • Read serial number • Read/Write memory block • Mode select for Hitag 1/S, Hitag 2, EM400X/4102 or MCRF2001/12 By using the built in intelligence of the Reader the user is able to operate the Reader without the need for any additional software libraries to be downloaded, integrated and compiled. The power of the Intelligent Reader is packed into just 28x15x7mm. 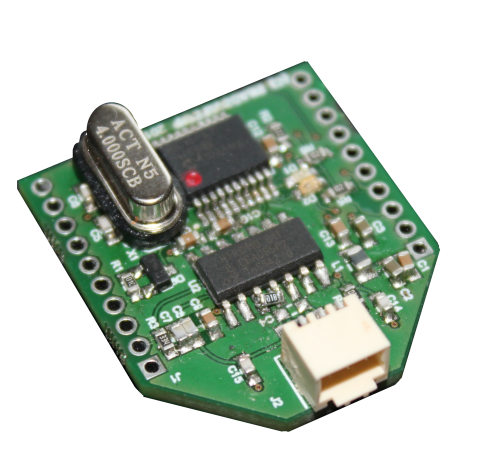 The popular XBee format is supported by Arduino, Raspberry Pi and many others. It can also be integrated into any system only requiring power and a UART. The Pi RFID Reader supports Hitag 1, Hitag S256/S2048 (RTF/Plain Memory mode), Hitag 2 (Password mode), EM400X/4102 and MCRF200/123 passive RFID transponder types. The solution only needs a 770 µH antenna coil connected to be a fully featured read/write system. The reader is intelligent and performs reading and writing of tags independently. A green LED indicates a read of a valid tag/card. Antenna problems (broken, shorted or even badly tuned) are detected and indicated by the red LED output “flashing” continuously. Correct operation can be confirmed without a host system.